An exposé of sexual abuse and the struggle for justice at one of America's most prestigious schools. Great Is the Truth, which takes its name from the school’s motto, 'Magna est veritas et praevalet,' is not a great book. 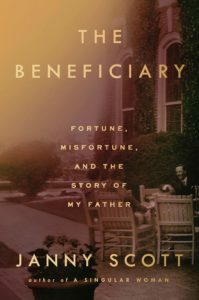 But it is, nonetheless, a cleareyed account of how money, power and prestige collude both to enable absolutely monstrous behavior and to prevent those most deserving of justice from getting it. At once fair-minded and tendentious, the book has its share of digressions, repetitions and inside baseball (actual baseball, too — Kamil's ticket from the streets to Horace Mann). But, on the whole, it is an important and engrossing read. A weakness is Kamil’s self-congratulatory tone and lack of finely-drawn characters — among them the narrator, who relies on broad-strokes ('I was more of a Springsteen guy') to stand for telling detail. But portraiture is not the aim of his book; Kamil is after honest accounting, and it’s decades overdue. 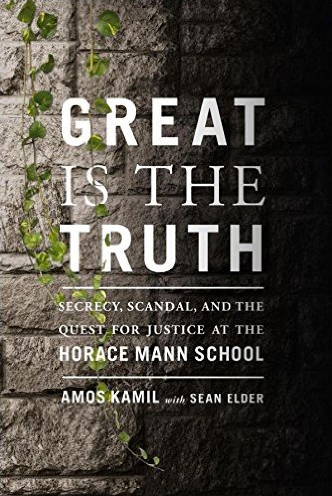 What did you think of Great is the Truth: Secrecy, Scandal, and the Quest for Justice at the Horace Mann School?